It is every business owner's dream to be recognized for their brand's image. As a business owner, you'd love to have an appeal that is signature to you. Your brand identity is defined by the service or product you provide, but also by your logo and visual imagery. If prospective consumers recognize your brand name by the logo, you know that you're moving in the right direction. 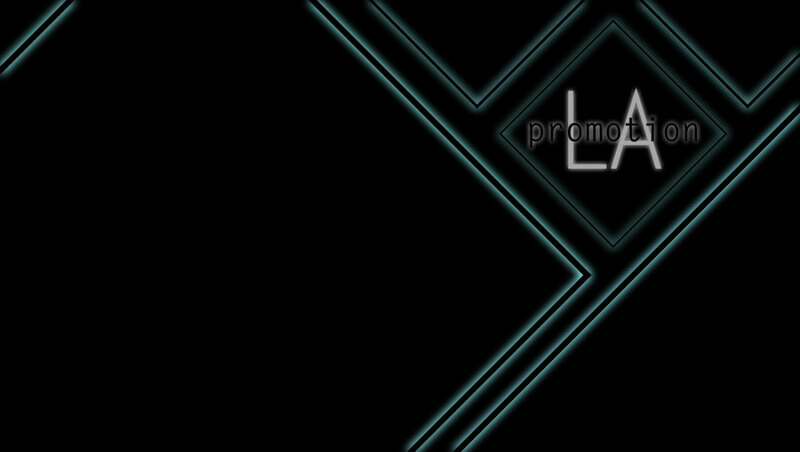 At Promotion LA, we can help your brand garner its rightful recognition with our brand design services. Etching out a brand identity by customizing a logo, merchandise, business cards and storefront banners will make it easier to spread awareness. A recognizable logo can put you ahead of competitors in your industry simply because consumers remember the image. Internally, your brand can create new revenue streams from selling merchandise, which will also naturally spread your brand. Making sure that you have a recognizable brand identity is important if you want to make a real impact in your industry. Every brand needs an official logo. A logo is a brand’s signature. It represents the brand and becomes the recognizable image attached to the brand. One of the first steps of building a recognizable and memorable brand is creating a logo. When issuing hard copies of a document or transferring documents pertaining to your business, a professionally branded stationary heading will make your documents look official. Every business in existence has a standardized form they use in their daily operations. It doesn't matter if you need a PDF, Word, or Printed document. Our design team will develop forms you can use as templates during your daily activities. Does your business have a physical location? If so, you need something that will allow you to stand out and tell your customers you are in their local community. An aesthetically pleasing banner or sign can draw foot traffic into your business. Designing merchandise can monetize your brand’s image plus spread awareness. Whether it’s a t-shirt, coffee mug or pen, brand merchandise can go a long way. Merchandise can event create a revenue stream you never thought possible. Request a Complete Online Analysis?